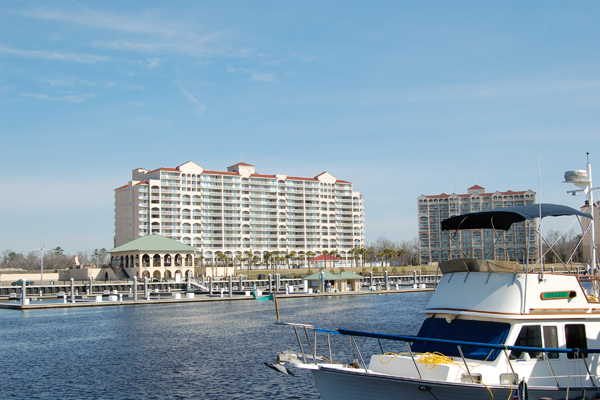 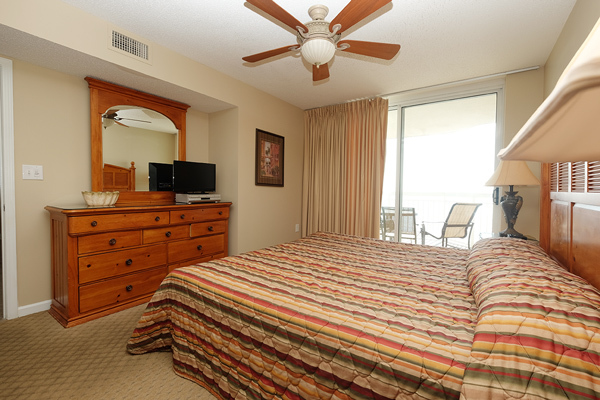 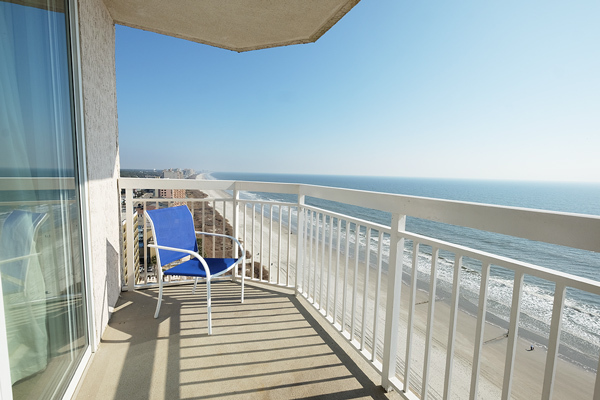 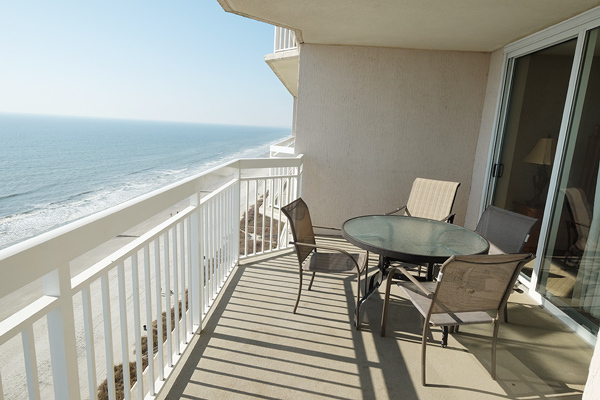 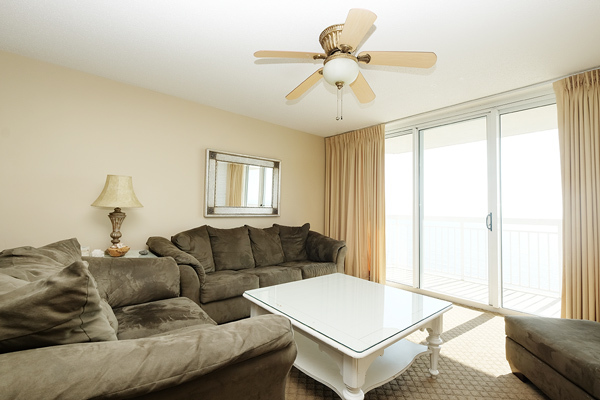 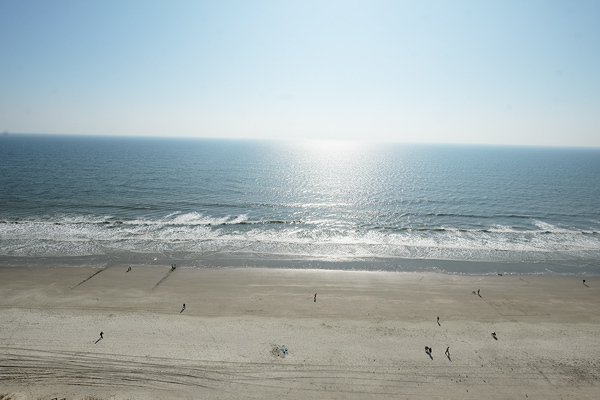 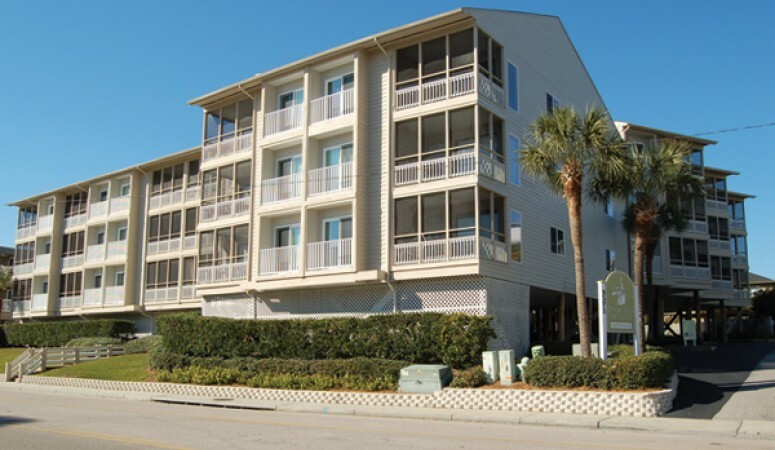 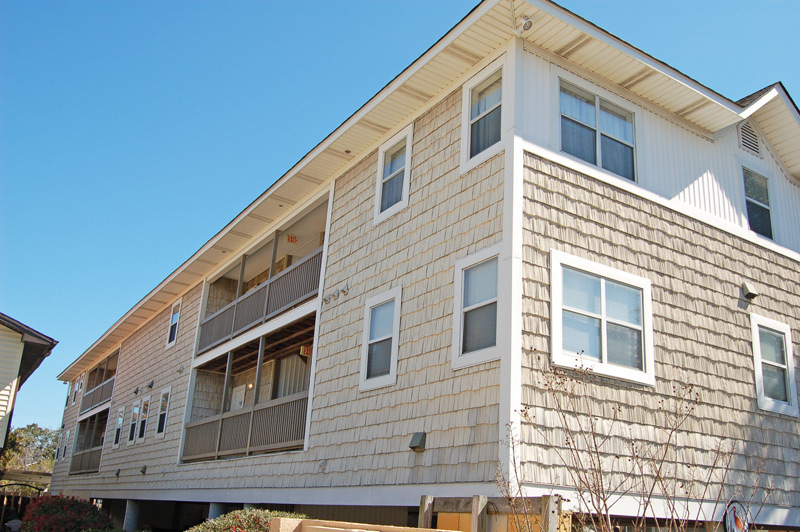 Guests can expect fantastic oceanfront views of the Myrtle Beach coast when they reserve Crescent Shores Unit 1601. 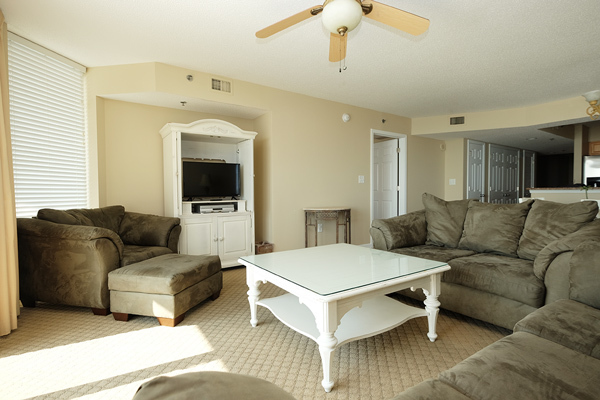 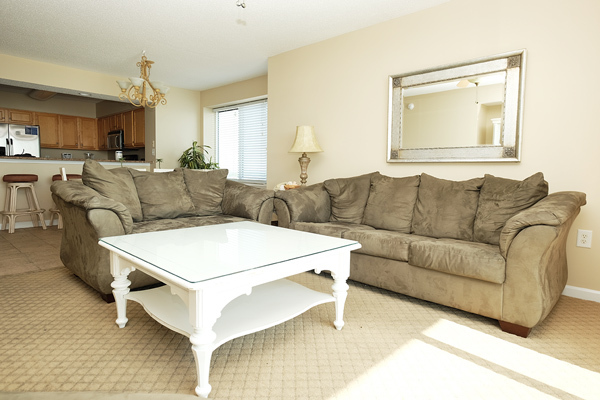 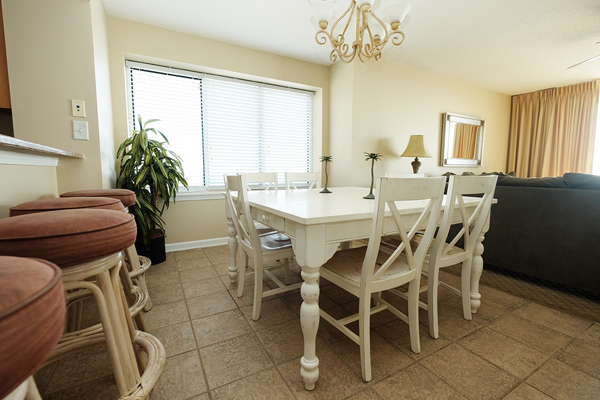 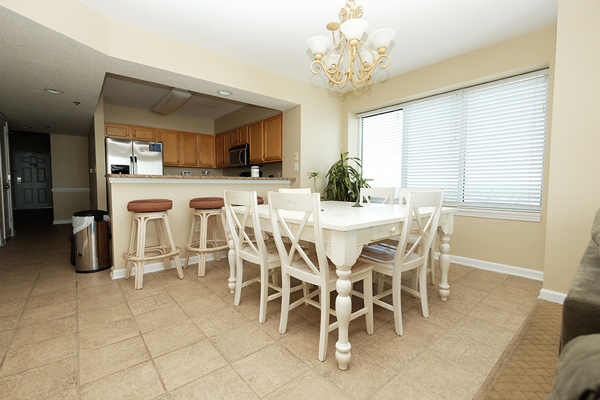 With 4 bedrooms and 3 bathrooms, this 16th floor condo comfortably hosts up to 12 guests. 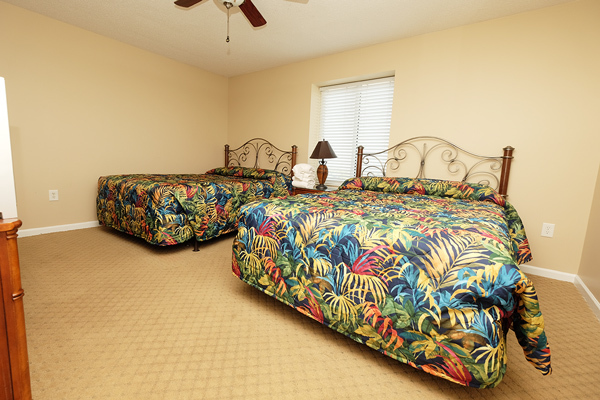 Beddings consists of 2 Kings, 4 Queens, and a Queen sized sleeper sofa. 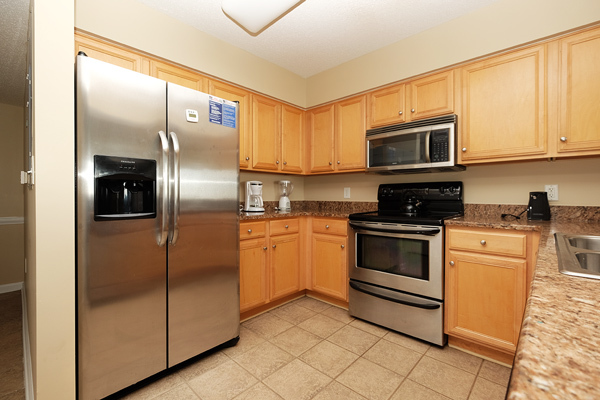 This condo comes with a fully-equipped kitchen, featuring major appliances, microwave, dishwasher, and cooking essentials like flatware and cookware. 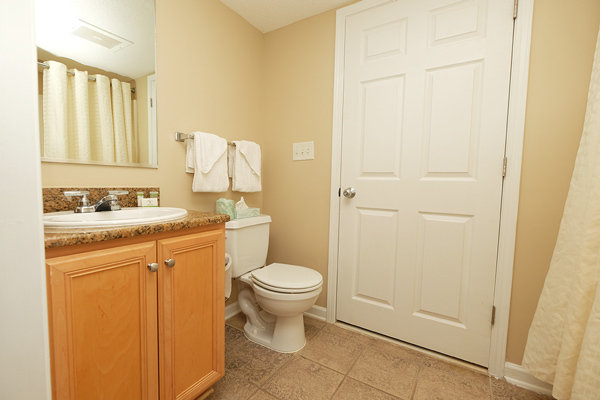 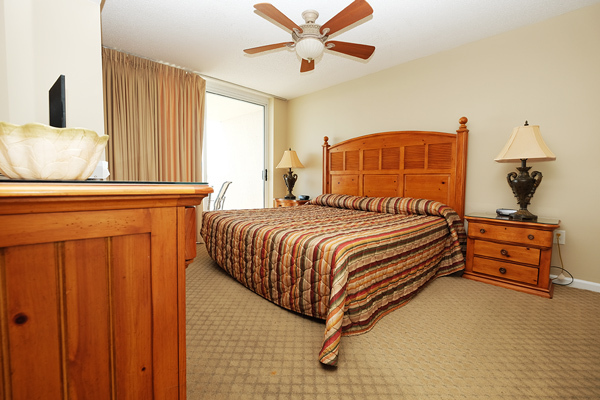 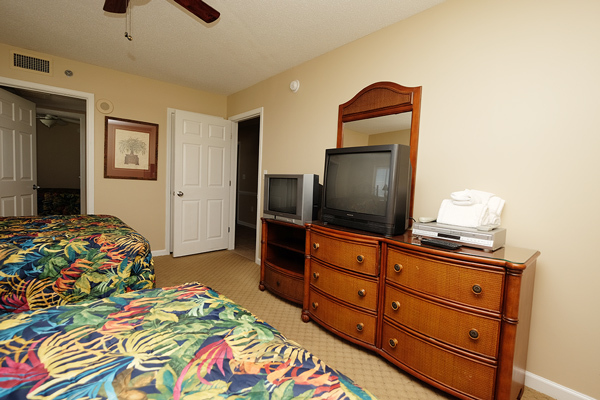 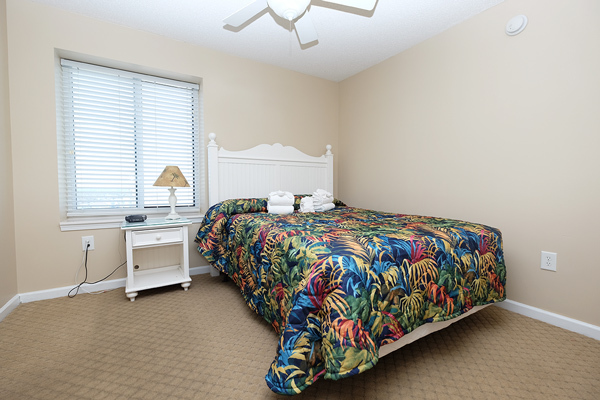 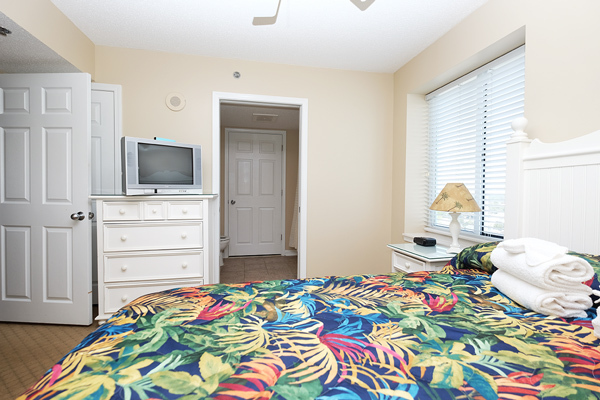 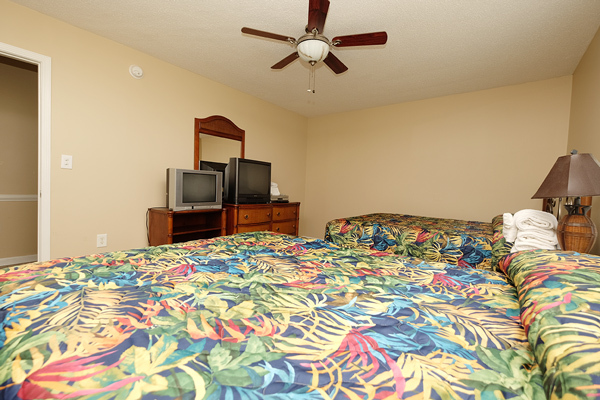 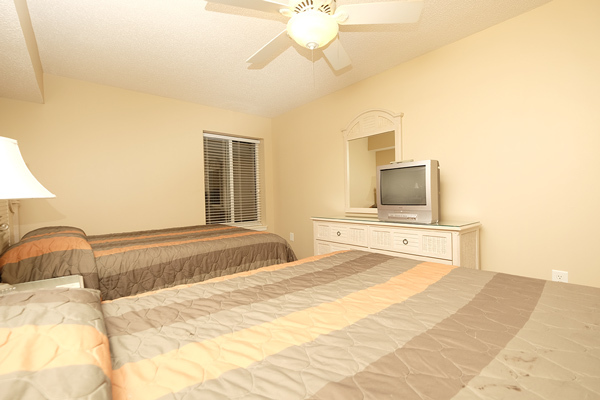 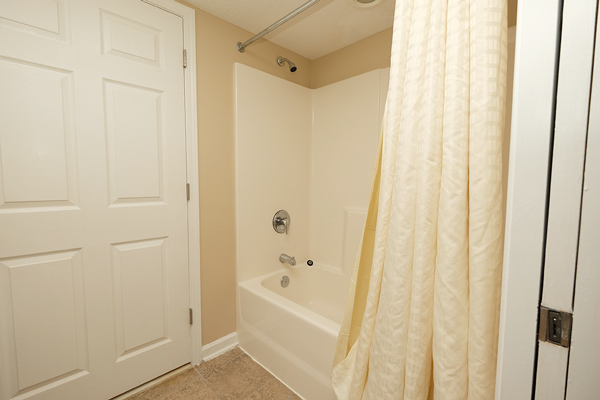 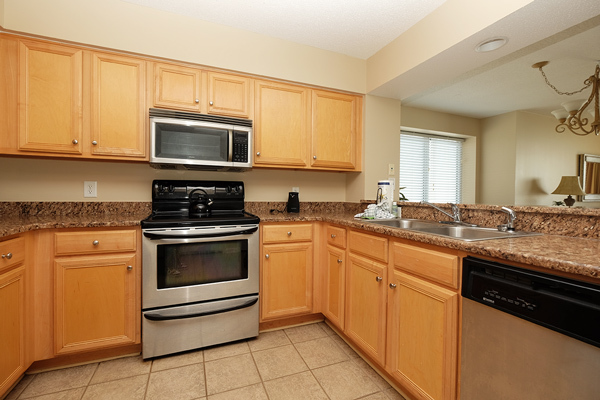 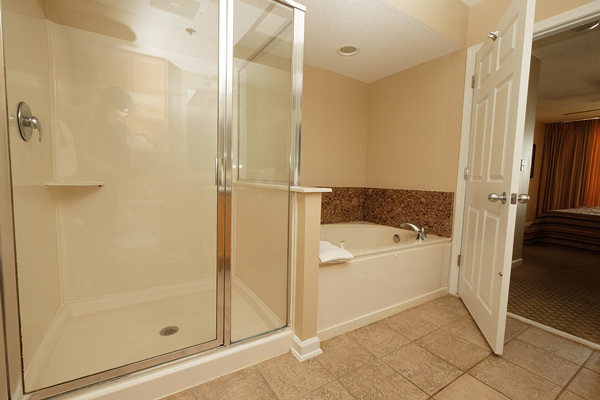 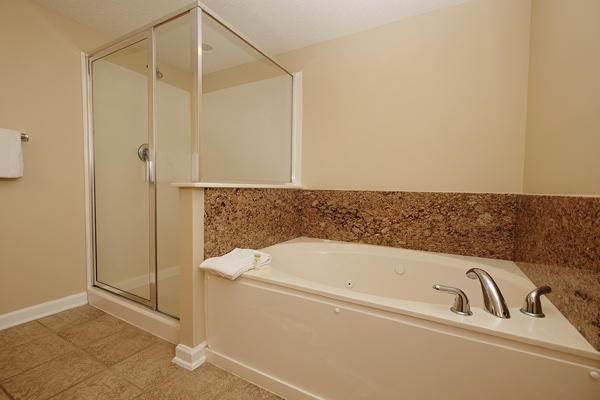 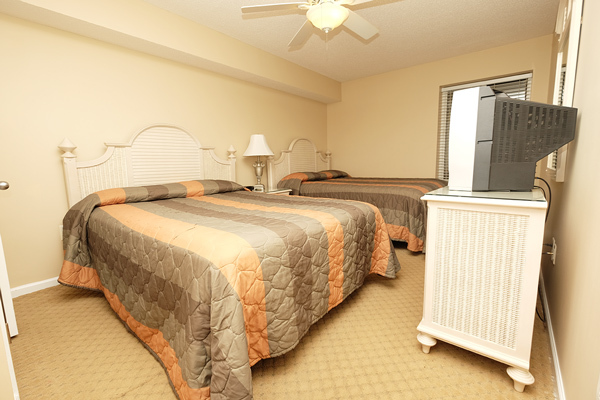 Guests have access to an in-unit washer and dryer, as well as multiple TVs for entertainment needs. 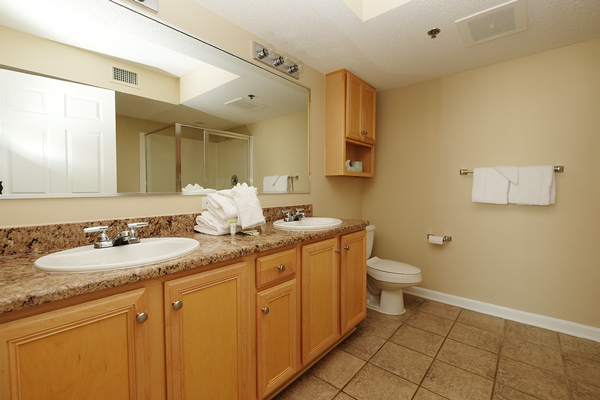 Enjoy the amenities on-site, which include indoor and outdoor pools, outdoor Jacuzzi, kiddie pool, lazy river, and exercise facility.